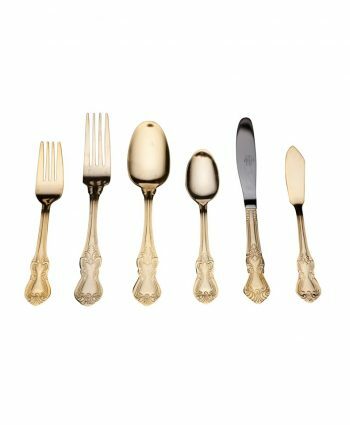 Rose Gold Flatware - A Chair Affair, Inc.
A Chair Affair, Inc. has the right flatware for you. 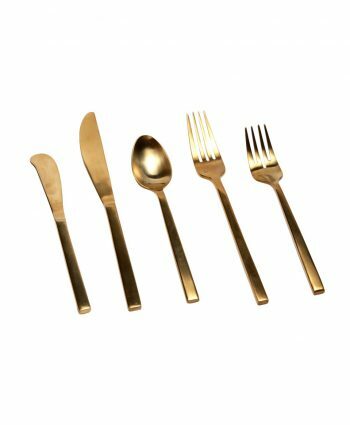 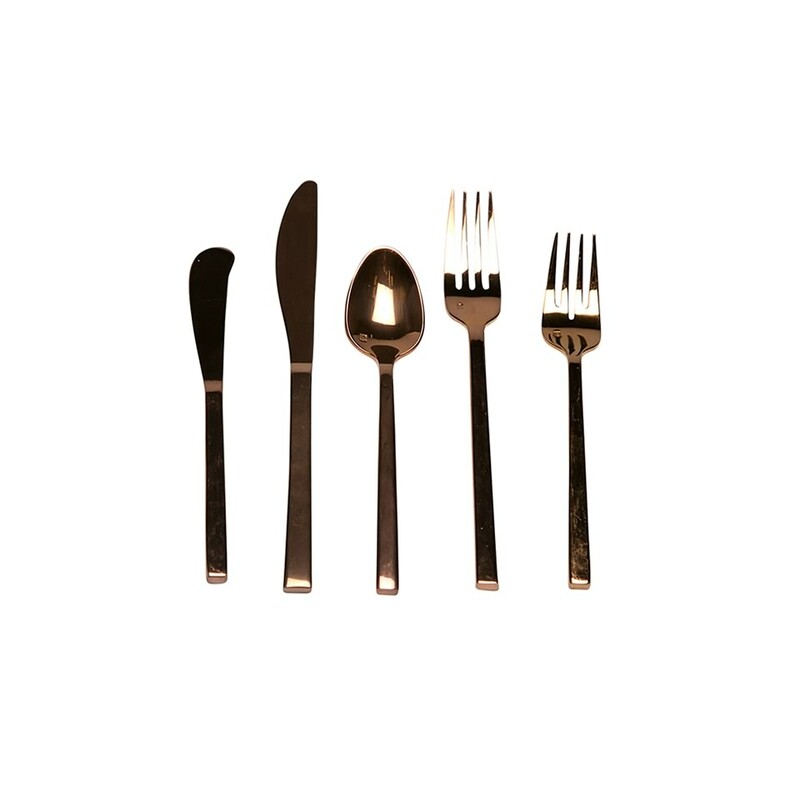 Set the perfect table with our rose gold flatware for a sophisticated formal look. 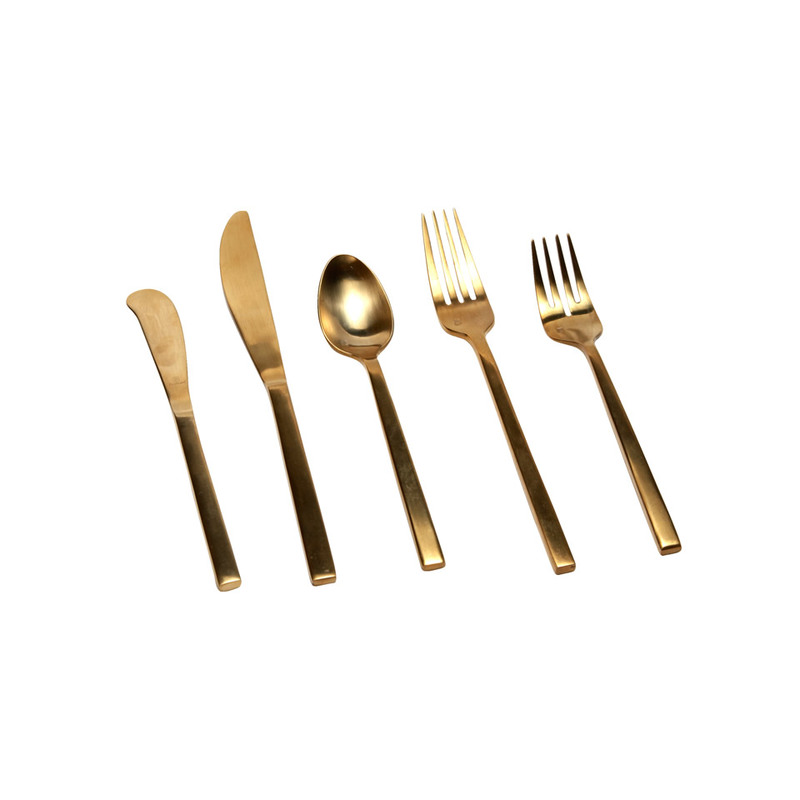 Several stainless flatware designs are available, from elegant to contemporary. 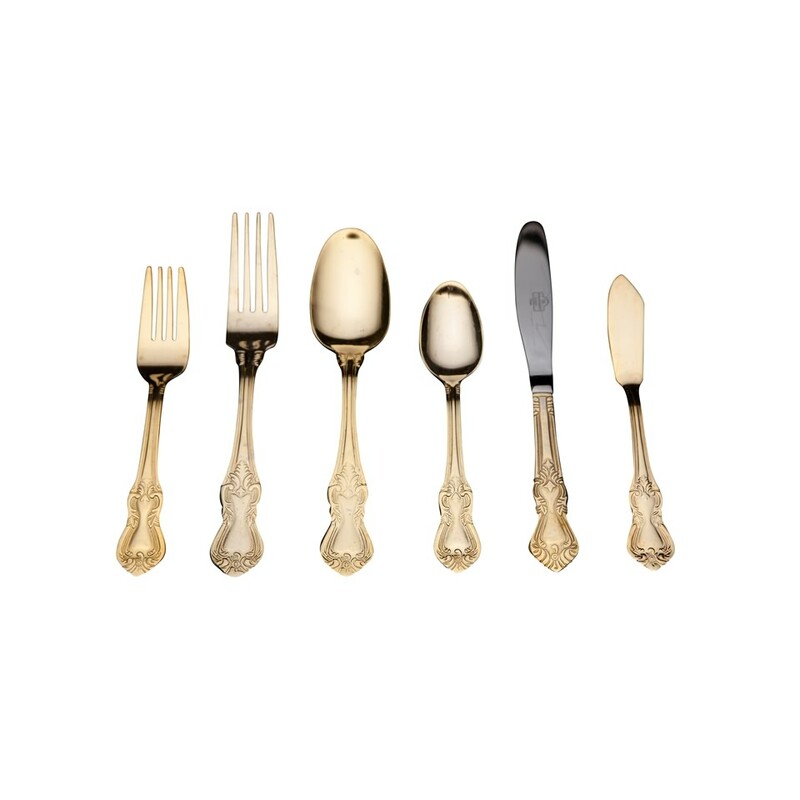 Any type of event can look chic, exquisite, and classic with the right flatware. 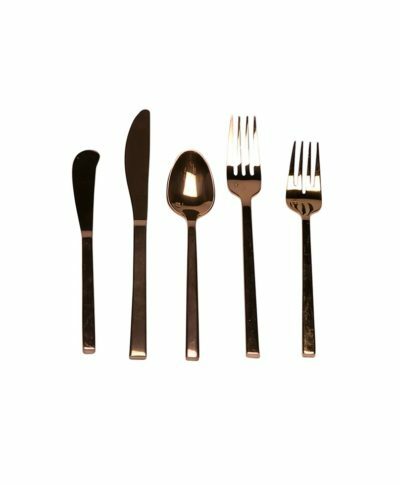 Serving utensils are also available for your buffet.